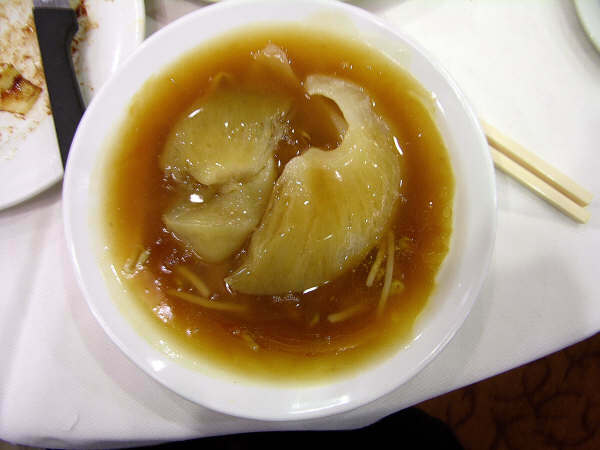 Hilton Worldwide will be taking shark fin dishes off the menu at all restaurants and food and beverage facilities across Asia Pacific. 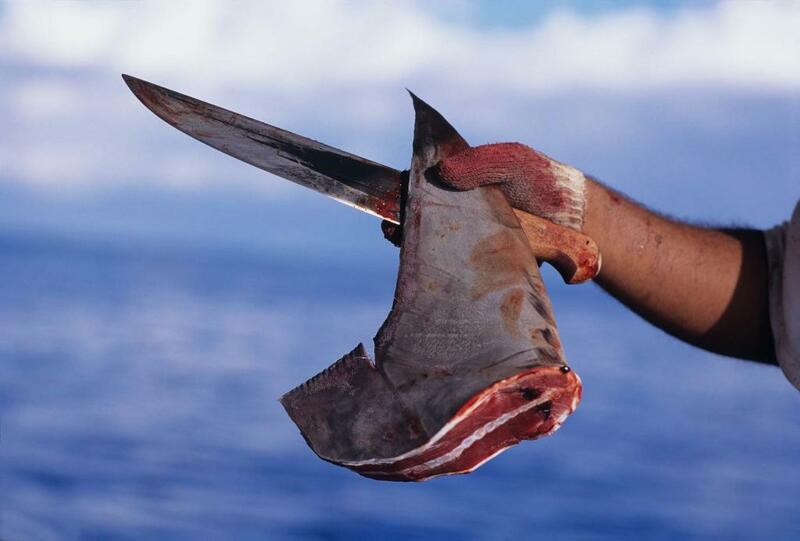 This is the final step of the company’s plan to ban shark fin from all its establishments. “We made a decisive commitment to influence consumer demand and ensure operational compliance across our portfolio of hotels by taking a measured country-by-country approach. In placing a global ban on shark fin, we take action in support of environmental conservation efforts worldwide, and progress our efforts in responsible business operations,” said Martin Rinck, president, Asia Pacific, Hilton Worldwide. The company’s campaign began in December 2012, when the company decided to remove shark fin from its Chinese and Southeast Asian establishments, and only serving it on request. A ban then followed in Southeast Asia on 1 September, 2013 and then in Greater China on 1 February, 2014. 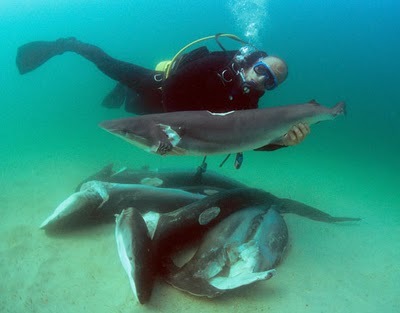 “The demand for shark fin in Asia Pacific has been identified as a major cause of decline in global shark populations. Hilton Worldwide’s ban on shark fin will go a long way in this region towards protecting valuable shark species, which are in turn crucial for maintaining the health of our marine ecosystems. Hilton Worldwide’s measured and step-wise approach towards responsible sourcing is a fine example of how businesses with strong leadership can, and should, take responsibility for their impact on the environment,” said Elaine Tan, CEO, World Wide Fund for Nature (WWF) -Singapore. In January 2014 the IUCN reported a staggering quarter of the world’s sharks and rays are threatened with extinction. Sharks are often still alive for hours after their fins are cut off. 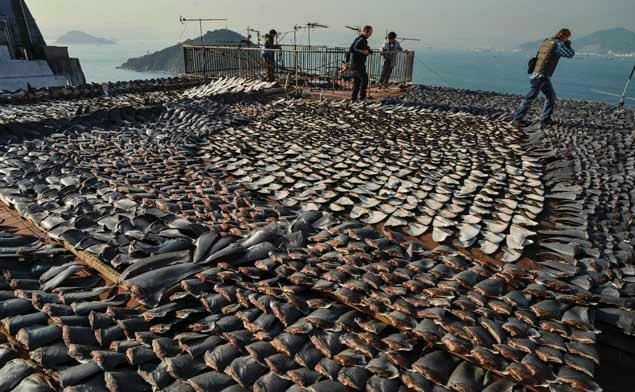 Do you really want a bowl of shark fin soup?